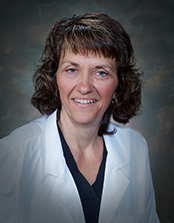 At McBain Primary Care, we offer comprehensive, coordinated care in a patient-centered medical home environment. 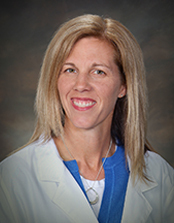 Our family care physicians build life-long relationships with their patients, encourage active patient involvement, and provide a high degree of accessibility. Our primary care providers are accepting new patients, and offer scheduled, same-day and Saturday morning appointments to allow you to access care when it is convenient. 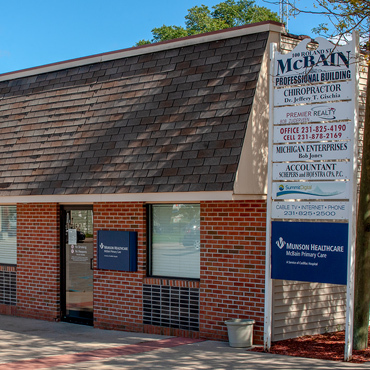 McBain Primary Care is the perfect fit for those who want primary care on their own terms.